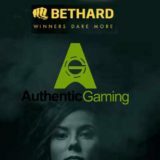 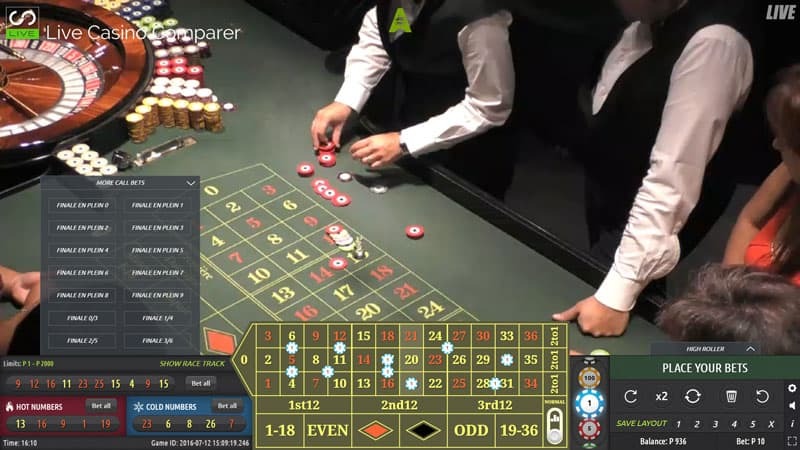 The Bethard group has signed a deal with Authentic Gaming to provide live streamed land based roulette to their live casino players. 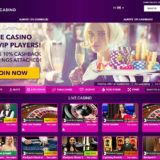 BetHard already has Live Casino games from Evolution Gaming, the new deal will give players the ability to play alongside real players in 4 land based casinos across Europe. 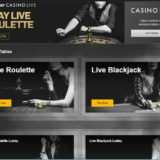 There’s a choice of 7 tables and with the Live Entertainment stream and Lucky Ball Roulette there is plenty of variety. 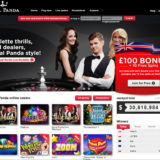 The new games will be launched in Quarter 4 of 2017 and will be found on the website under it’s own tab. 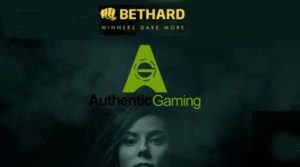 Bethard traditionally target the Scandinavian market and has recently acquired a UK license which should see them enter the UK market sometime during 2017. The Authentic games will not be available to UK players, as Authentic Gaming does not have a UK license.